Searching for something new for your man? 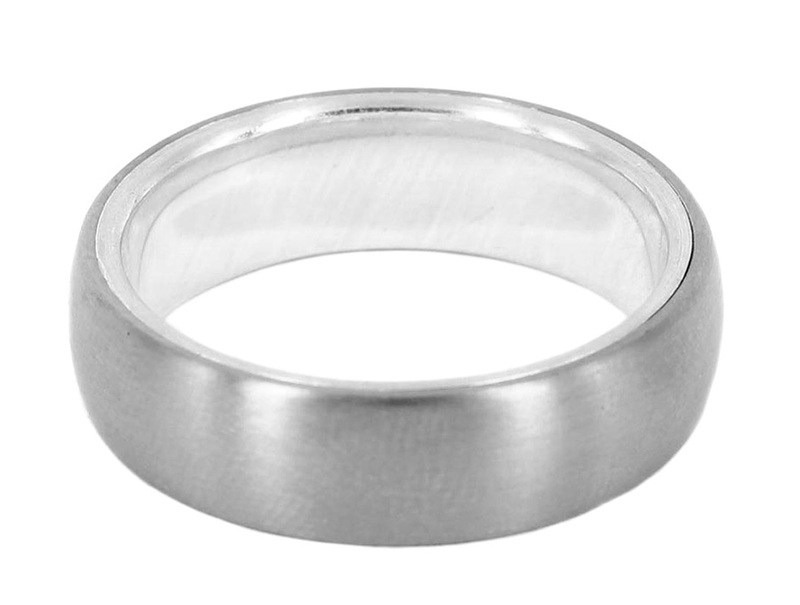 We have uncovered 5 Alternate Men’s Wedding Ring Styles by guest blogger “Lord Coconut”. These rings are modern and unique. Which one would you choose? Choosing a modern wedding ring can be a difficult task. Where can you go to see a large range of styles? How much do you have to spend? Do you want something made locally or an imported ring? What metal should the ring be made from? Are you a traditionalist or do you want something a little more modern? What will your bride allow you to wear? There are no easy answers but we hope that this small selection of rings, all handmade in Australia by local jewellers, designers and artisans, will give you a bit of confidence when purchasing your wedding ring. The owner of men’s jewellery store Lord Coconut says “Modern grooms increasingly want a wedding ring which is made locally. They want a ring which reflects their individuality. Something bespoke. 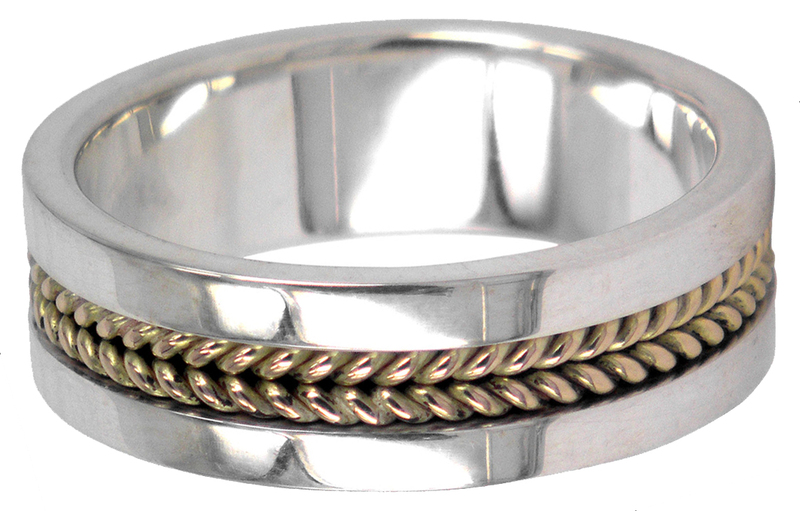 Gone are the days when a groom is happy with the standard yellow gold wedding band from the high street”. Boldiston goes on to say “Although gold is still the norm, many rings are purchased in white or rose gold. 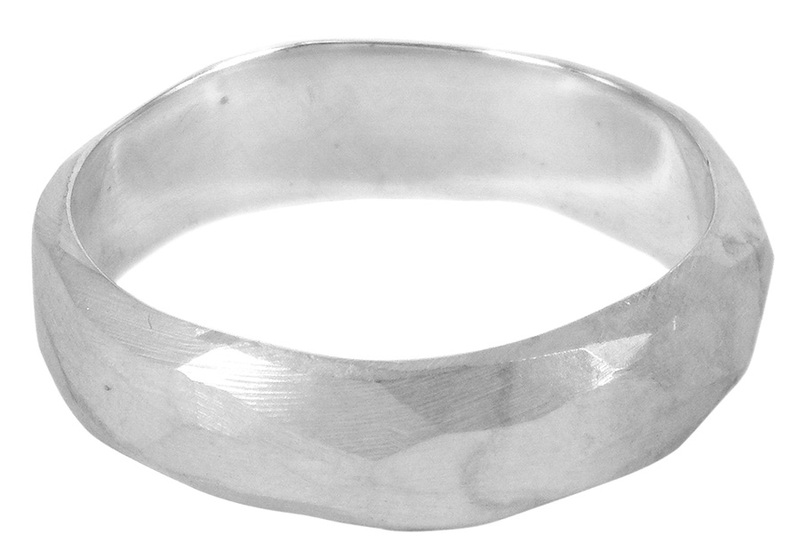 There is also a growing trend towards sterling silver wedding rings. This is often the case when someone is on a budget but wants a ring which is handmade in Australia”. All rings available online or in-store at Lord Coconut. 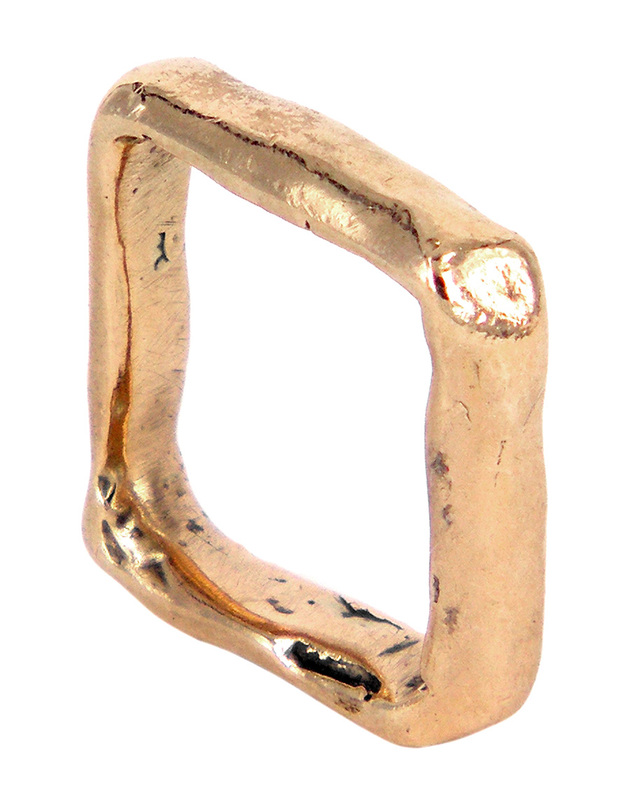 The square wedding band has often been viewed as the more masculine of wedding bands. There are certain sections of the male population whom do not relish the idea of wearing rings, due to jewelry being advertised predominantly with women in mind. Prince William of England has recently married his new wife Kate, and he does not wear a wedding ring for the same reason. To appeal the this sector of the population, goldsmiths world wide came up square wedding bands. It stands for the more masculine elements, of being chucky and large. 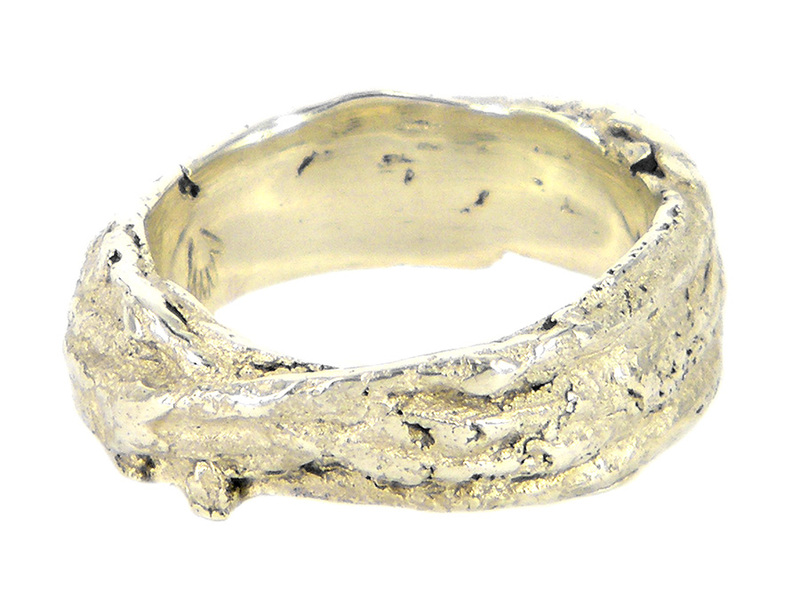 It is a wedding band that makes more of a statement. It is a wedding band that says, “I am a husband and I am faithful” before it says anything else. It also follows the line of the knuckles and fingers when in a clenched fist, which is well known as being a defiant statement of power. It is one of the reasons that knuckle dusters have a straight strip at the top even though it is not needed. Square wedding bands have the look about them that is distinctly macho, it is one of the reasons they are usually referred to as bands instead of rings. The insides are rounded to fit the finger, but the outside is square. The rounded inside is a comfortable fit, however the straight edged outside allows the ring to sit perfectly besides the other fingers. Even though the finger is round, where the fingers touch runs along a straight line. The square wedding ring follows this line for a comfortable fit. Though it is not widely known, square wedding bands are incredibly hard to produce professionally. The shape alone is easily created, however to craft this into an inline, perfectly balanced and sturdy piece is very difficult. Shape, size and structure makes it hard to create a quality piece, which is why so many shoddy and weak square wedding rings hit the market as their popularity grew. The expertise of their gold smiths in creating such exquisite pieces with uncanny accuracy is a mark of unparallel quality. Add this also to the difficult task of crafting these rings in two tones of gold, and you will see why their prices are so reasonable for such a high quality item. Square wedding bands are less flashy and extrovert than a woman’s engagement and wedding ring. This is often the biggest appeal of the square wedding band, as it becomes a simple statement of loyalty. Square wedding bands are often preferred by men as it takes a very nice engraving. Most men not only like to show off their commitment with a wedding band, they also like a memento of the woman they love to take with them where ever they go. An engraving is a fine way of doing this. send this information to him. Pretty sure he’ll have a very good read. Thank you for sharing!